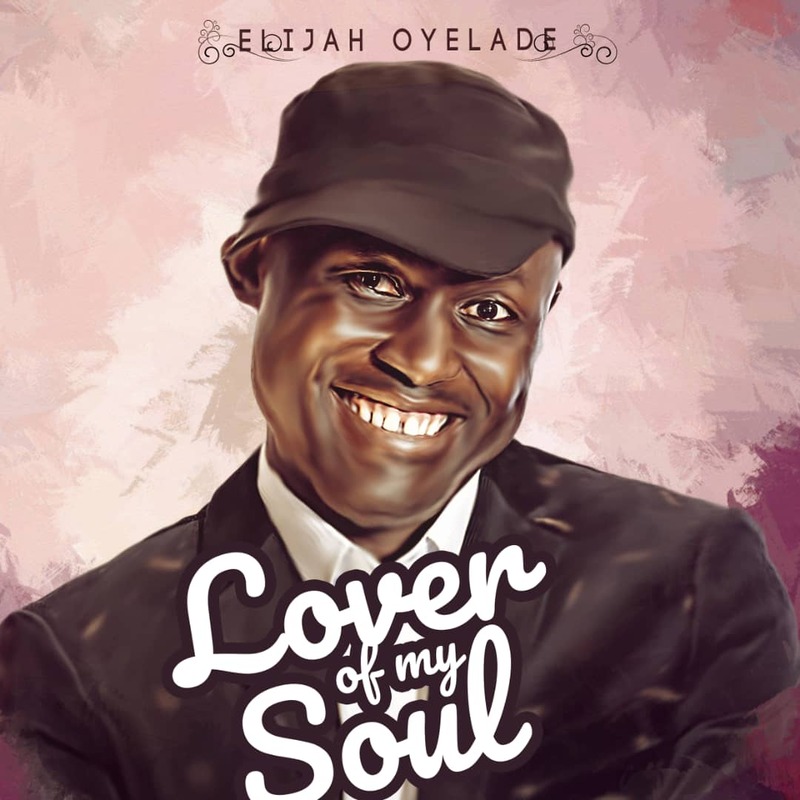 International worship leader and recording artist Elijah Oyelade delivers yet another impactful song titled LOVER OF MY SOUL. This is coming few weeks after the release of the remix of the hit song GLORIOUS GOD featuring Glowreeyah Braimah. The song LOVER OF MY SOUL emphasizes the unfailing, unwavering, unconditional, everlasting love of God to all through Christ Jesus. May you experience the overwhelming outpouring of the Father’s love in the atmosphere of gratitude as you listen to this song. LOVER OF MY SOUL comes with a feel of pop-reggae produced by Mayomusiq and it is available on all music digital stores. Forever You are God Jesus! I’m grateful for your Love. The sensational music minister and worshiper, who gave her life to Christ at the age of 8, devoted her life to lead the body of Christ in worship of a saviour whom she fell in love with at such a tender age. She currently serves as the head of a ministry/ pastoral care for the music ministry in her local church the London-based House of Praise, part of the Redeemed Christian Church of God with over 700 parishes across the United Kingdom and a strong evangelistic presence in 198 countries in the world. Nwatu Ruth Chinasa also known as ChiBest is a worship and praise minister, a songwriter, a Teacher and a Preacher of the Gospel. An indigene of Abia State, Nigeria. ChiBest is currently serving and worshipping God under the heavy unction of the Holy Spirit at work in Dunamis International Gospel Center Lekki phase one Lagos State. Produced by Dnath and Recorded @ Sound&Beats Studio. 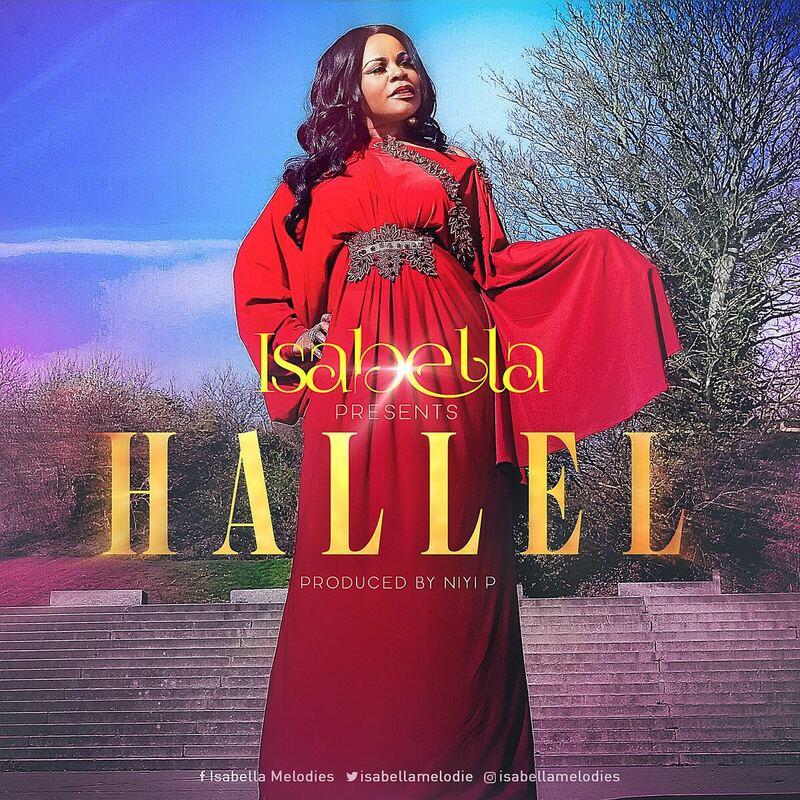 MUSIC: Isabella Releases The Much Anticipated Audio & Lyrics Video For ‘Hallel’ Produced By Niyi P.
Hallel, which means PRAISE in Hebrew, is the first single to be released off Isabella‘s eight album, A New Beginning. As they say, some songs are written and some are given. Hallel was received from heaven in a place of total surrender and humility. Hallel is a simple song of worship which carries an anointing that releases the aroma of heaven on earth. May the whole earth be filled with His glory as we give Him total praise that is due to Him. Hallelujah! Hallel was produced by Niyi P and lyrics video created by Uvi Orogun. Official video to be released at a later date.